Los Tucanes De Tijuana, icons of norteño & regional Mexican music, will be honored with the key to the city of Coachella on Thursday. The group will be performing this weekend (and next) at the Coachella Valley Music and Arts Festival as wells as CHELLA on April 17. They are the first musicians in the history of the Coachella Valley Music and Arts Festival to receive the honor of the key to the city. At the key-giving ceremony, there will be a Q&A session where the group will discuss their history and how they began their careers in the valley. 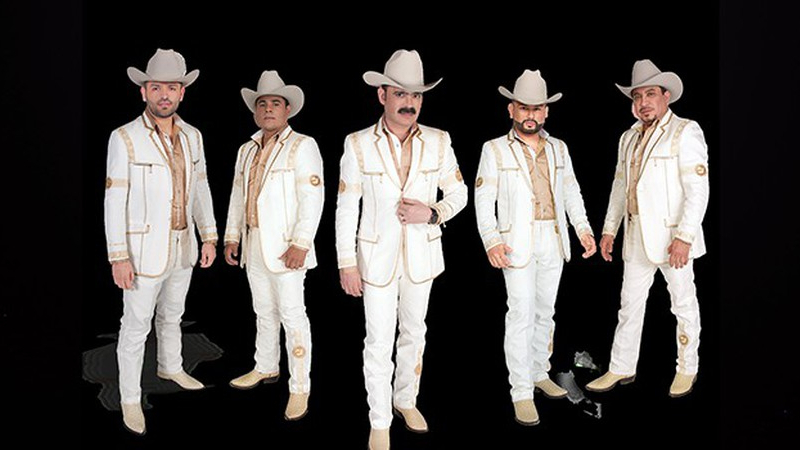 The discussion will explore Los Tucanes De Tijuana’s trajectory as a globally-recognized musical group and impact the Coachella valley has had fostering their growth as musicians. Limited CHELLA tickets will be available for purchase without service fees at the ceremony, which will take place at the Coachella Library (1500 6th Street) at 4 pm on Thursday, April 11.